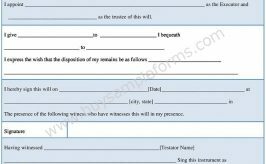 A purchase requisition form is issued by the accounting department of a company to verify any purchase order before giving the approval for it. For the official reason, a company needs to make some financial transaction for the purchases. 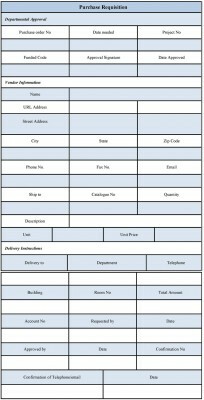 The form should have the necessary details for purchasing so that the accounting department can judge the importance of such demand. It is also important to inform the concerned authority to get approval using the stock by applying for the stock requisition. 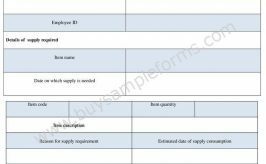 Sample of a purchase order requisition form contains information, including requisition number, item description, its quantity, and mentioning the requesting department. The signature of the concerned authority is needed to get the node regarding the purchase order. 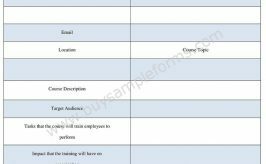 A sample requisition form also contains the reason behind making such a purchase request. The total cost along with all additional charges is also mentioned in the form. 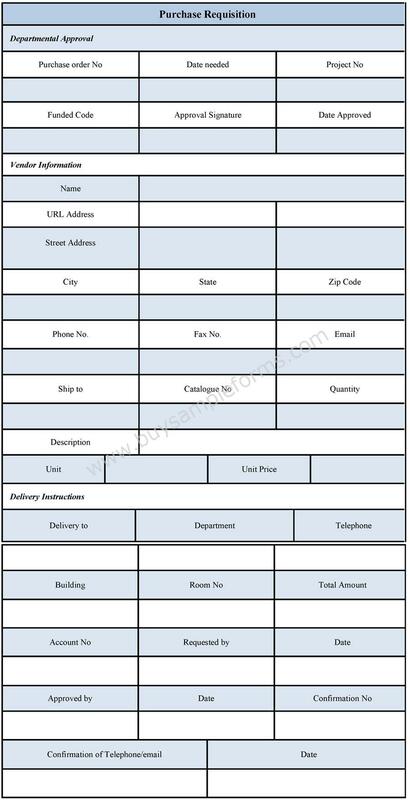 You can download the template of the purchase requisition form both in PDF and word format. Make necessary changes as per your requirements.